March | 2015 | Baby, Are you Coming? 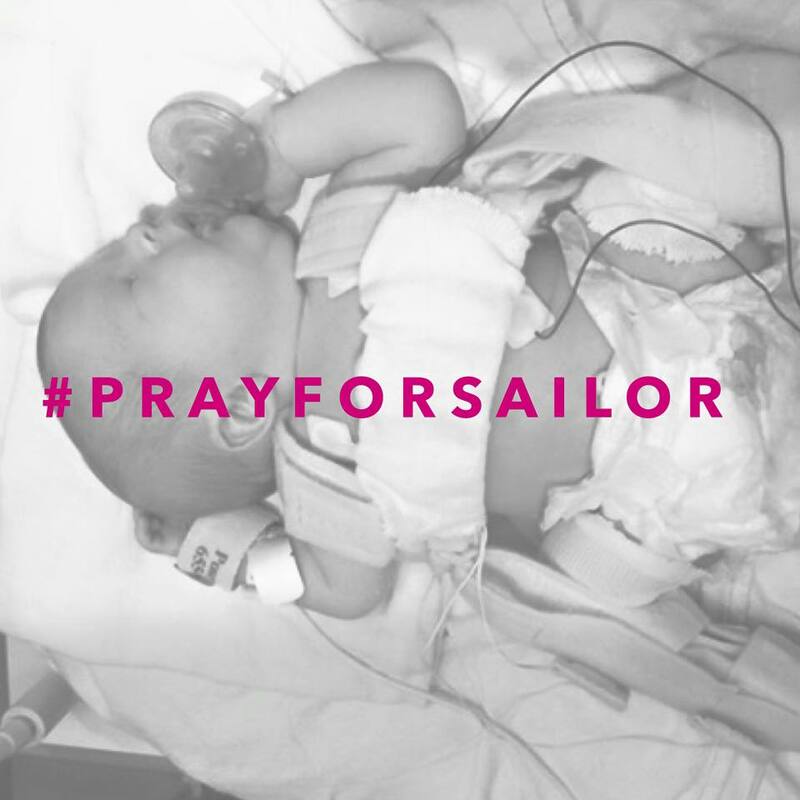 A friend of mine had his baby girl, Sailor, a six days ago. She stopped growing around 6 months, and momma’s amniotic fluid was low. After lots of praying, Sailor was noticeably bigger at her next ultrasound. Sailor was born with a broken femur, displaced hips, a cyst on her spine, club feet, and also a tethered spine. The spine is currently putting pressure on some nerves that will prevent her from walking. She is going into surgery today at 1PM (PST) to untether her spine. The goal is to relieve the pressure on the nerves, and hopefully she will be able to use her legs. Sailor has Closed Spina Bifida. The good news is she is otherwise healthy. 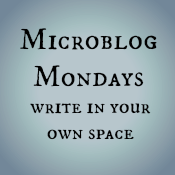 #Microblog Monday: Am I a Masochist? 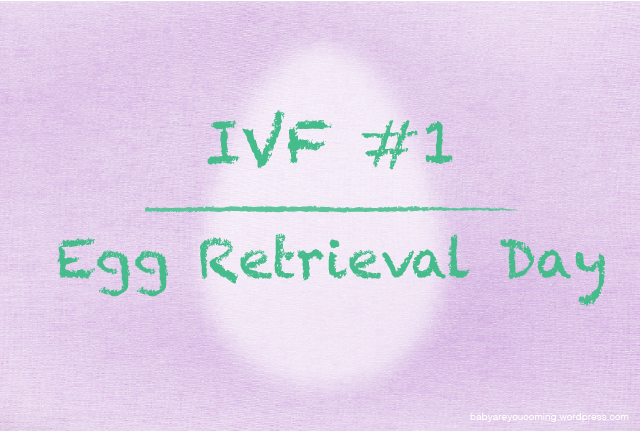 #MicroblogMonday – Egg Retrieval Day! 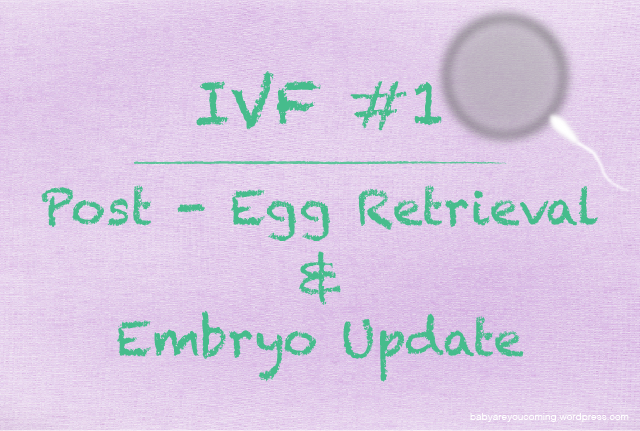 Posted in IVF, MicroblogMondays	by Baby, Are You Coming? Posted in Fertility clinic, IVF	by Baby, Are You Coming? 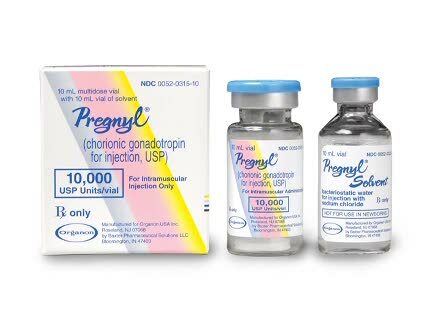 Today is day 5 of our first IVF cycle! I’ve been on 125iu of Puregon, and 75iu of Menopur. I’ll save my symptoms and feelings for a longer full week update.